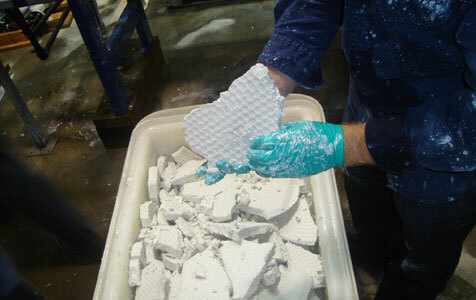 An Arafura technician inspects a rare earth carbonate sample. Arafura Resources has inked an agreement with a China-based rare earths producer with an aim to jointly develop the Nolans rare earths project in the Northern Territory. 485 listed resources companies ranked by revenue.